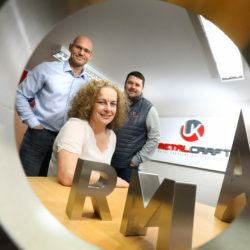 A Northumberland engineering firm is aiming to double its turnover within the next three years with the help of a £50,000 investment from the North East Small Loan Fund Supported By The European Regional Development Fund. Eminent Engineering provides bespoke design, fabrication and installation for a range of specialist steel and metalwork projects, including staircases, handrails and balustrades, and incorporates other materials such as timber and glass into them as required. 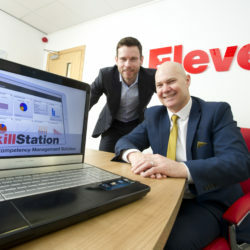 The Bedlington-based firm works with well-known clients right across the UK, including Galliford Try plc, Esh Construction and Tolent, and has contributed to projects ranging from shopping centres, residential properties, leisure centres, business parks and educational facilities through to log flume rides at theme parks in the US, Finland and Sweden. 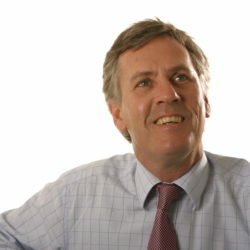 Eminent Engineering secured the Small Loan Fund investment through regional fund management firm NEL Fund Managers as part of its plans to build its reputation for the high-end services it provides. Additional resources will now be directed towards the sales side of the business, with a new sales person being added to the firm’s 14-strong team and additional marketing and website resources being put in place. Over the next three years, the Eminent management team is aiming to increase the firm’s annual turnover from £650,000 to around £1.25m, and is planning to create at least five new jobs along the way. Paul Milsted, managing director at Eminent Engineering, says: “We have a highly-skilled design and fabrication team in place and the quality of the work that they do speaks for itself. “Putting a greater focus on the sales and marketing side of the business will help us further expand the range of opportunities that they have to put their skills to practical use on behalf of a growing number of clients. 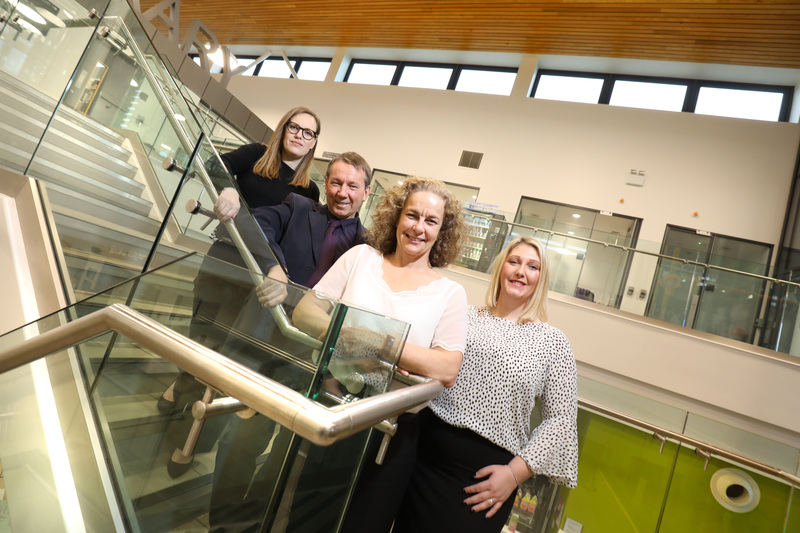 “We’re confident that substantially increasing both our turnover and workforce is well within our grasp, and now have the financial resources in place that we needed to put our plans into action.